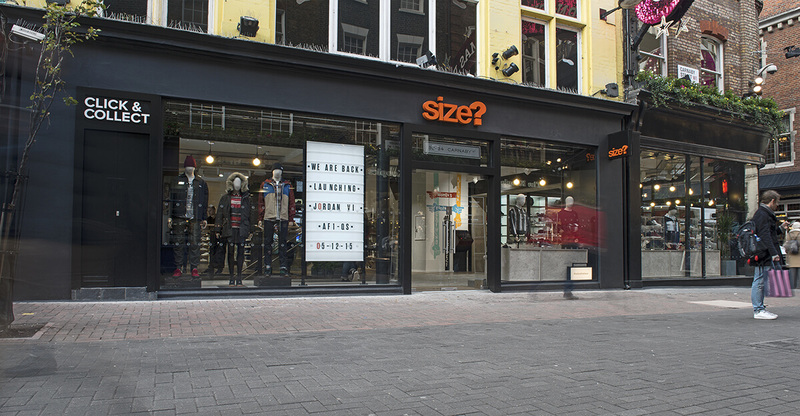 Carnaby Street, the international centre of fashion in the “swinging 60’s” has undergone a revival, headed by the new “size? 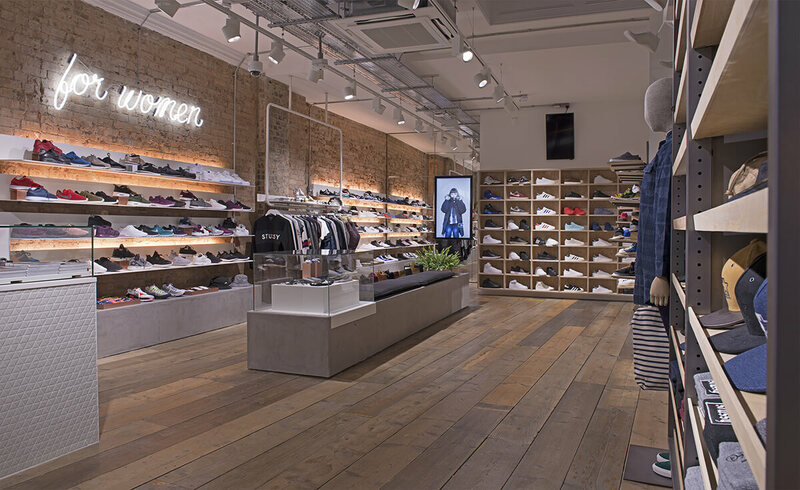 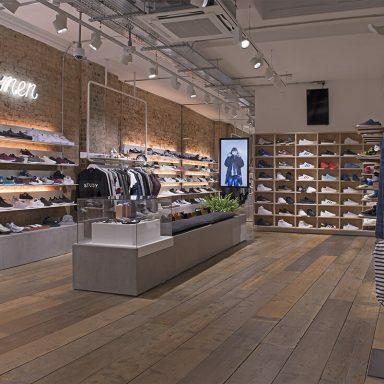 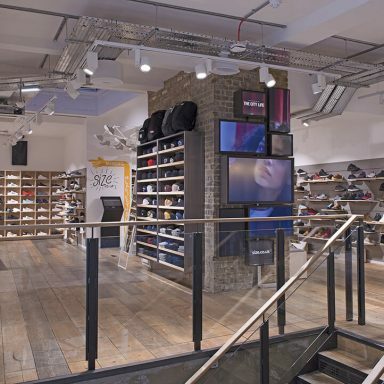 store” delivered by JD Sports Fashion with RoC Consulting’s Special Projects team being involved in the tight delivery programme from day one. 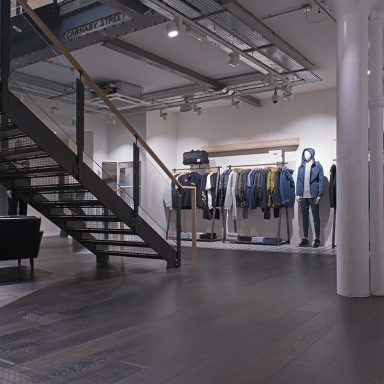 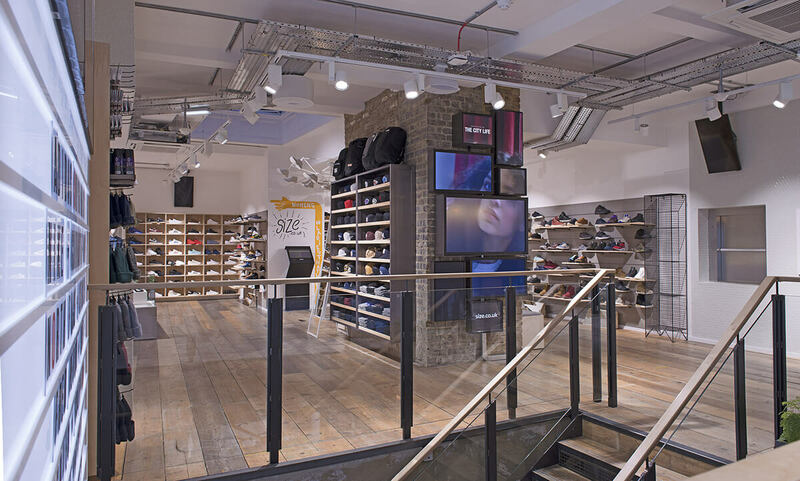 The internal building structure was reconfigured to accommodate a new staircase and by linking to an adjoining unit at ground and basement floor levels, a “step free” access was provided to the refurbished retail store. 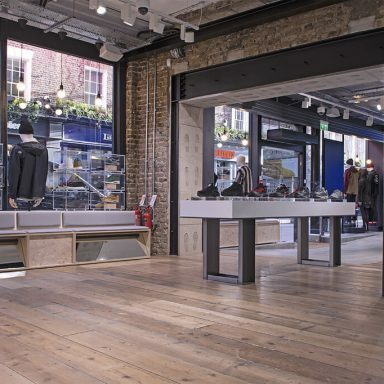 These works were initially planned to be carried out by the Landlord’s team, however, RoC Consulting delivered a solution to the complex structural works which facilitated a Christmas opening deadline. 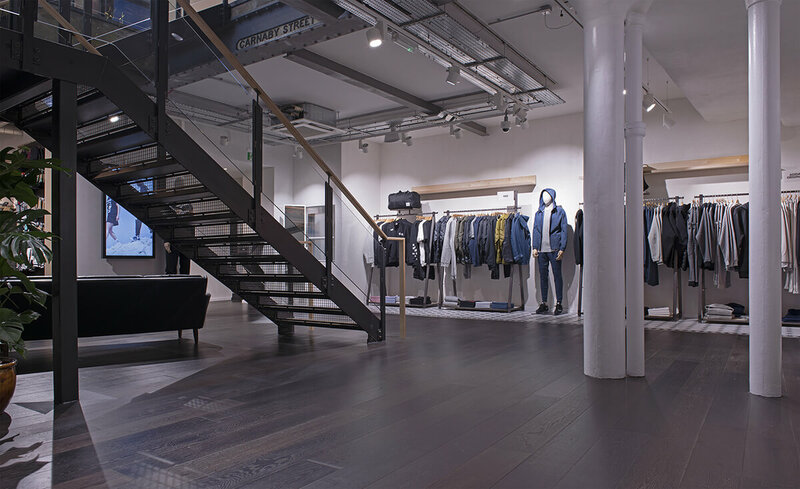 To meet the programme we provided 7 day/week response to allow for the architect and interior designers’ concept to work within the constraints of the building. 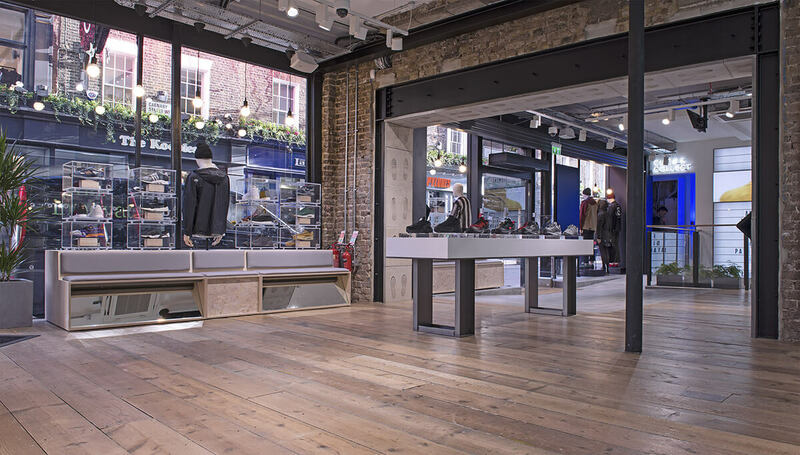 RoC Consulting’s Special Projects team developed a design solution that facilitated project completion in time for Christmas trade, within the constraints of a historical building.